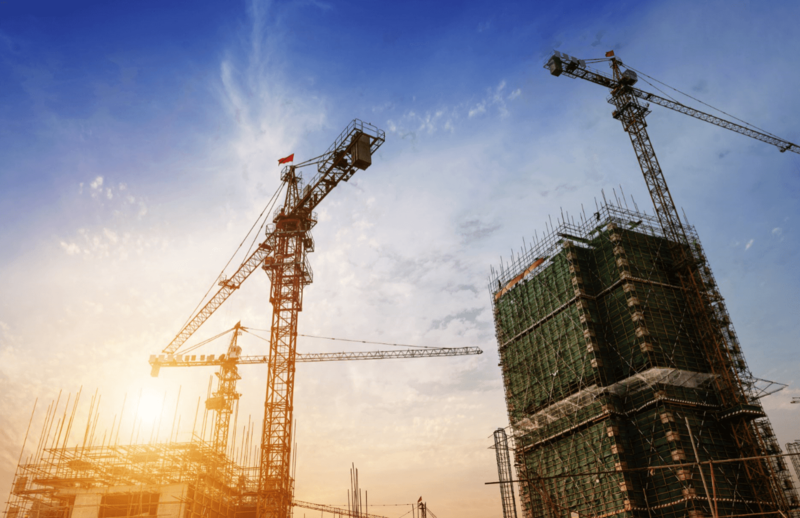 UK construction companies are reporting difficulties in procurement as a result of the steepest rise in prices during the last decade. In what comes as the latest sign that the pound’s sharp fall since the referendum in June is raising import costs for UK businesses, the Chartered Institute of Procurement and Supply reported a “steep and accelerated rise” in the cost of building materials in November. According to the compilers of the report, IHS Markit, this data put the rate of inflation in building materials at the highest since 2011. Despite these findings, the sector itself expanded for the third month running and at a faster pace than forecast. Companies also reported that order intake improved at the fastest rate since January this year and that most firms were continuing to hire more new workers to match the rising demand. The picture since the referendum has been of a short sharp shock in July followed by a rebound and reasonably solid growth; however, significant uncertainties for the sector remain – particularly regarding inflation and some clients’ willingness, or lack of willingness, to commit to major projects. One means for construction companies to mitigate the impact of growing costs is to use the new procurement service, C-Link. The platform provides Quantity Surveyors, Project Managers and other procurement professionals the opportunity to have a quicker and greater understanding of the pool of Specialists available to work on their projects. This improved market awareness is already delivering cost and time savings across the industry and Professionals can find out more by logging on at www.c-link.com. C-Link: Improving procurement efficiency in Construction.